I really like this product because it lives up to the pore less finish. If you out this on your pores will vanish. But I won't rate it 5 stars because it can make your makeup look cakey and uneven. 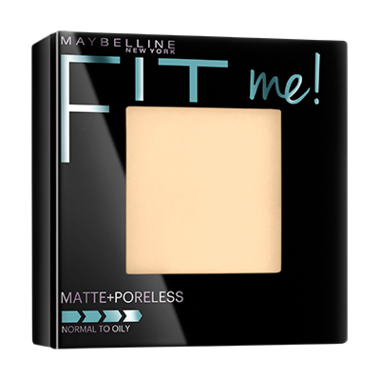 But if you use just a little but of powder this product is great but it is cakey. I really love this product -- easy to use and gentle on my skin. I apply with a kabuki brush rather than the sponge that's included; I use less of the product and am able to add the powder in a way that's more gradual and controlled. Bonus: well.ca is the first place I've been able to find a shade that matches my summer tan.